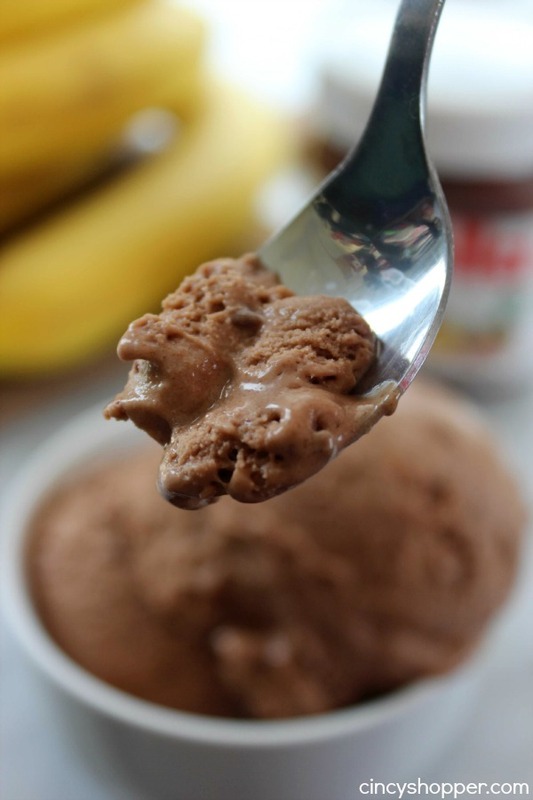 This 2 Ingredient Banana Nutella Ice Cream is such a simple treat idea for the summer. Such a easy and delicious ice cream dessert to enjoy after a hot day in the sun. A rich and smooth ice cream that will quickly become a family favorite. Simple ice creams are such fun treats to whip up. 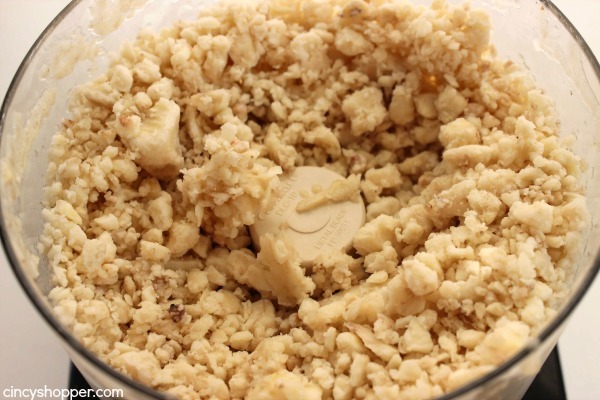 We have made quite a few no churn ice cream recipes that require no ice cream maker. 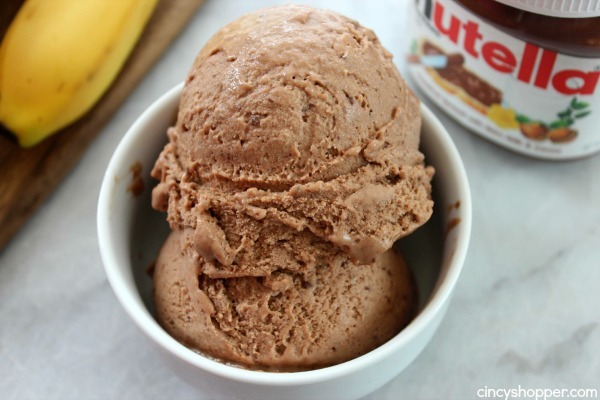 This Banana Nutella Ice cream requires no ice cream machine and is super simple to make. Perfect! I love nutella spread on toast for breakfast. 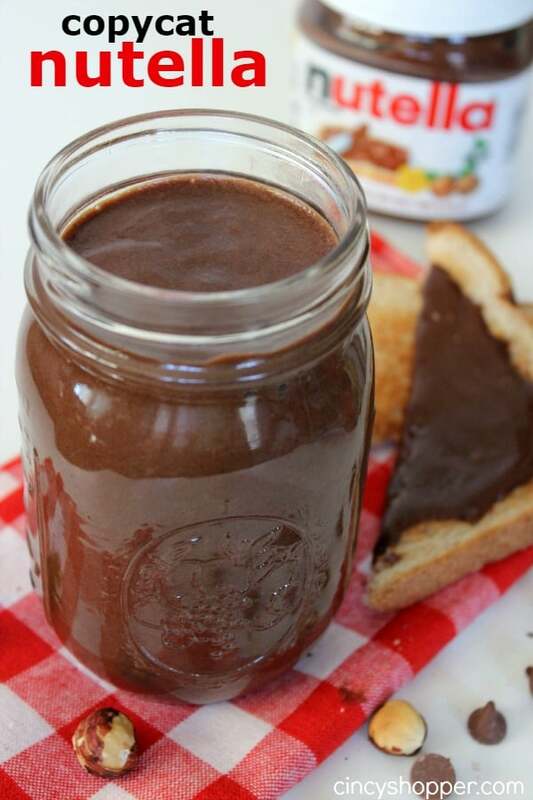 I have made my own Homemade nutella a few times in the past. We have been so busy this past few weeks so I just purchased my jar for this week. 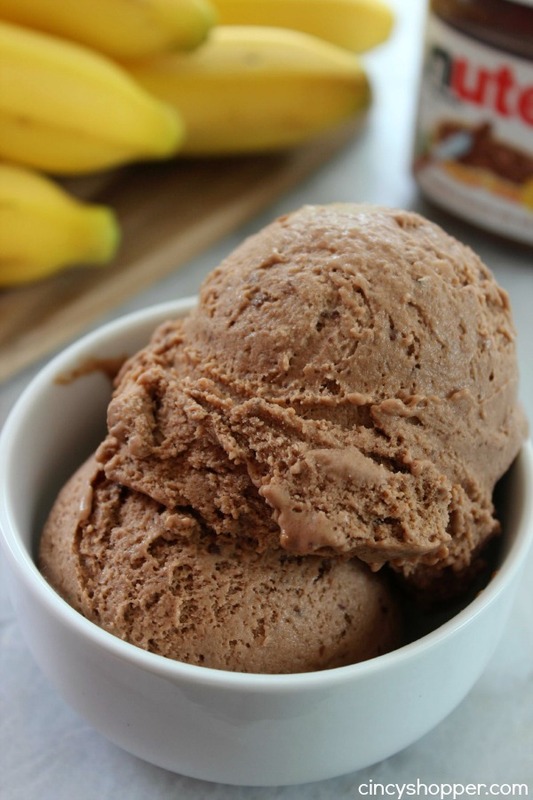 Our banana nutella ice cream was so creamy and absolutely delicious. I only made one batch to begin with and it was gone so quick that I needed to make a second batch. 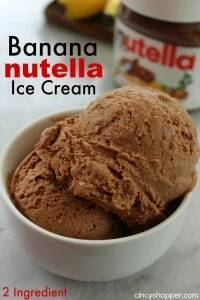 I have a couple kiddos who are not fans of nutella and they really liked this ice cream. 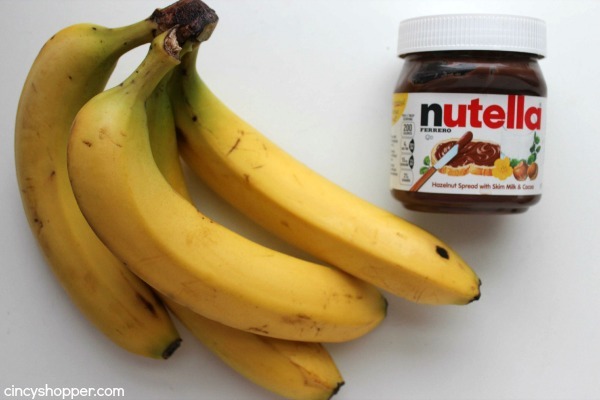 The nutella blended with the bananas was really a perfect cold treat combo. The only two ingredients that are needed to make this yummy ice cream are banana and nutella. So simple. 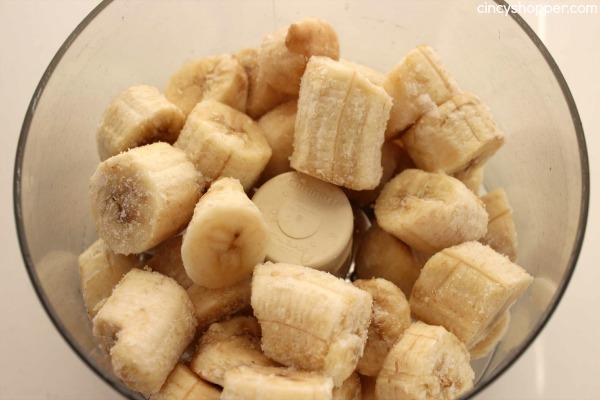 You will just need to freeze your bananas and then toss them in the food processor. 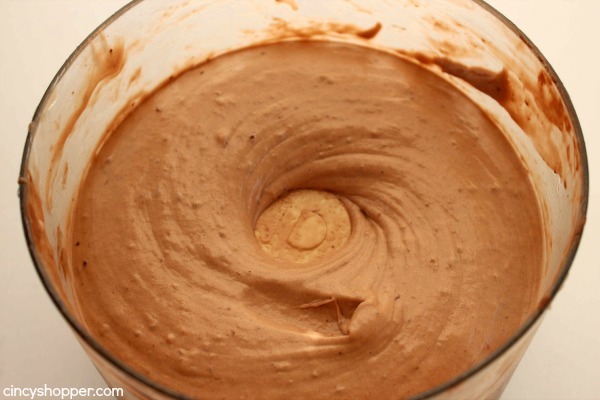 A few whirls and addition of the nutella and you are set to toss your ice cream in the freezer. Can be served like soft serve now or transferred to loaf pan and place in freezer for 2 hours to get normal ice cream texture. Are you a fan of nutella? Have you used nutella for baking? 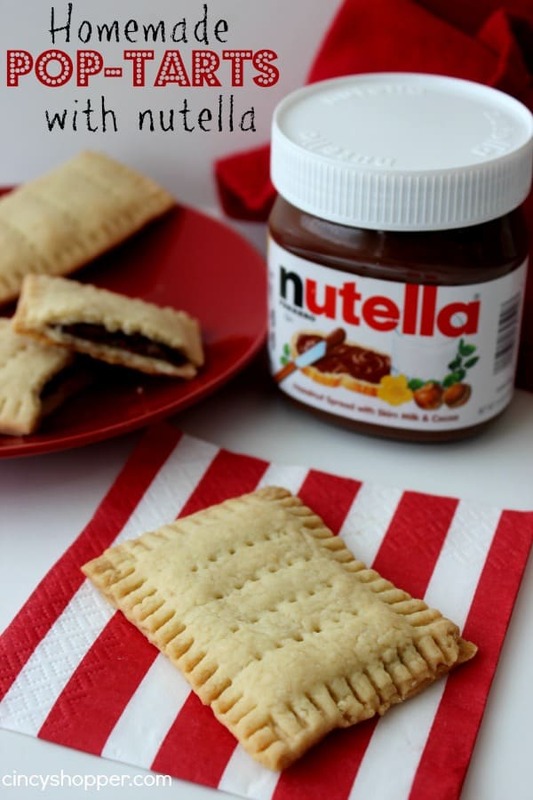 Do you have a favorite nutella recipe? Thanks so much for stopping by and linking up to Wonderful Wed. Blog hop. 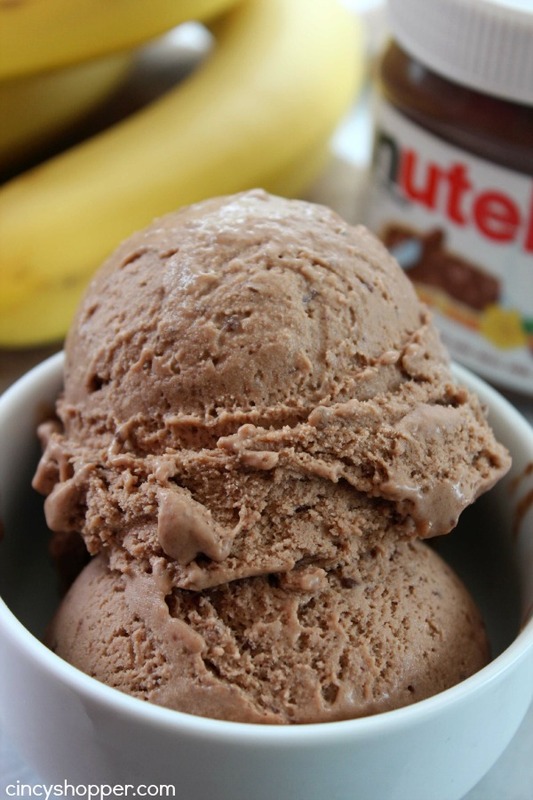 I pinned this delicious looking Banana Nutella ice cream. Can you get any better than Nutella? YUM! I am going to have to try this as soon as we get any bananas in town. I always enjoyed whipped frozen bananas and its pretty healthy. Thank you. Mmm! Two of my favorite flavors. I have tried frozen bananas in the blender one time as ice cream, and it came out to be a little bitter. Thought it would be a good alternative for my nephews whom are allergic to dairy, but none of us were too thrilled. Pinning so I can try this later. Visiting from the Inspiration Monday party with Scattered Thoughts of a Crafty Mom. This sounds so yummy, and I love that it’s only 2 ingredients! Thanks for linking up with Merry Monday this week – I can’t wait to try this! 2 ingredients?!! I’ve only had Nutella once, years ago. I’m gonna have to try this. Thank you for sharing with us at Funtastic Friday! I don’t have a food processor. Can I make this without one? I have a blender with different settings, is there a setting I could use instead of the processor? Hi Diana! You could give it ago in your blender. I am sure if you have a strong blender it will work great.